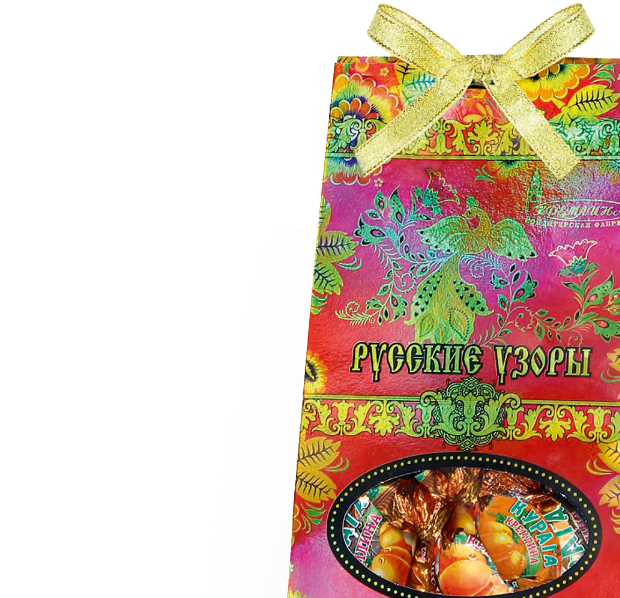 The tradition of eating sweets from natural products is close to Russian people the world knows the famous Tula gingerbread, classic oatmeal cookies and pies with sweet fillings. Eastern dessert dishes also took root in our culture many centuries ago. 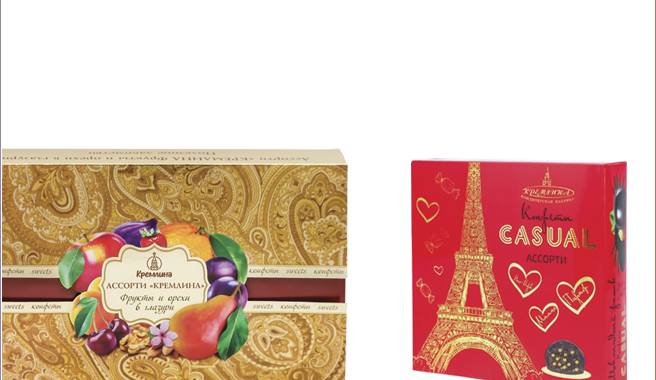 But with chocolate until recently, things were bad: quality sweets from cocoa beans and cocoa butter for a long time existed in the Russian market as a purely imported product. 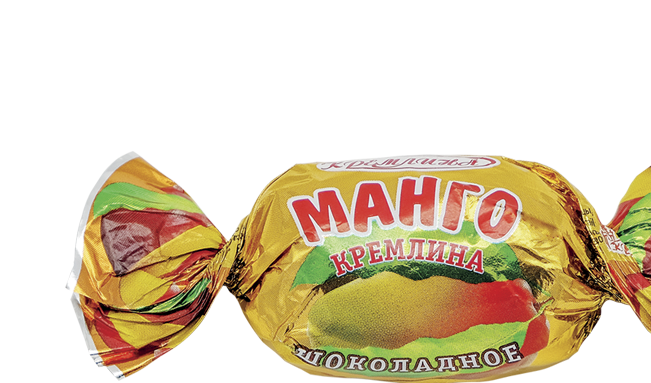 he confectionery factory KREMLIN since 1999 is engaged in manufacturing and sale of magnificent sweets under the eponymous brand. Our managers can buy candies directly from the manufacturer, without overpayments and expectations. 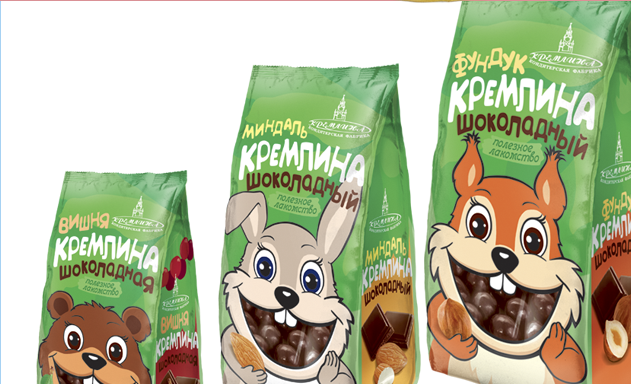 If you're & ndash; supporter of a healthy and balanced diet, as well as you have a desire to enjoy chocolate candies from dried fruits of the highest quality from natural ingredients, order candy KREMLIN wholesale from the manufacturer right now. We are sure, after the first acquaintance with the box of our sweets you will never want to try the chocolate products of other producers. Hurry to apply now & we are waiting for your orders chocolate sweets from the manufacturer. 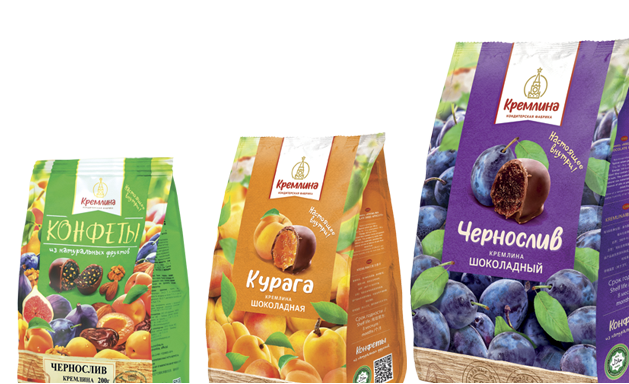 Some people are convinced that sweets from natural ingredients (especially those in which dried fruits and nuts predominate) can not be truly delicious. Alas, the obsolete argument that "everything is natural and useful tasteless already for a long time does not work. The whole world is now striving for a correct and balanced diet. We can say with confidence that most items from our catalog can be used by athletes who lose weight and are pregnant. Another misconception is the opinion that most of the chocolate sweets with fruits have a similar taste. We hasten to disappoint the opponents of healthy sweets: natural fruits in chocolate have not only completely different taste and aroma, but even different texture and density. For example, at the first tasting you will realize that there is a piece of fibrous pineapple or soft dried apricots in a sweet. A dragee hazelnut definitely differs in consistency from walnut or almond. 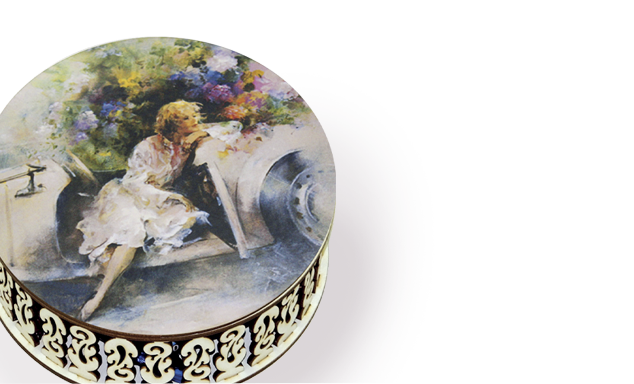 Over the decades of practical activity, we produced and sold so many tons of impeccable chocolate products that we can confidently state: natural fruit in chocolate the best variant of sweets. 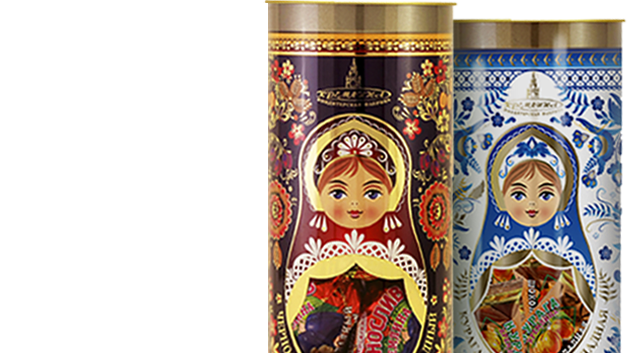 The KREMLIN Confectionery Factory has been working for many years to improve the technology of producing natural, tasty, fragrant and healthy chocolates. 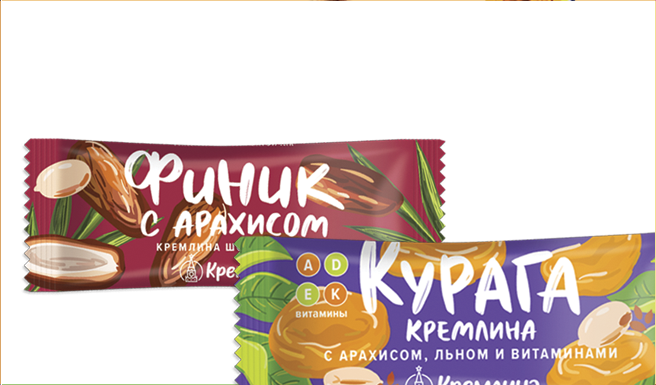 For two decades of existence in the market, we were able to promote the brand KREMLIN not only in Russia, but also throughout the CIS. 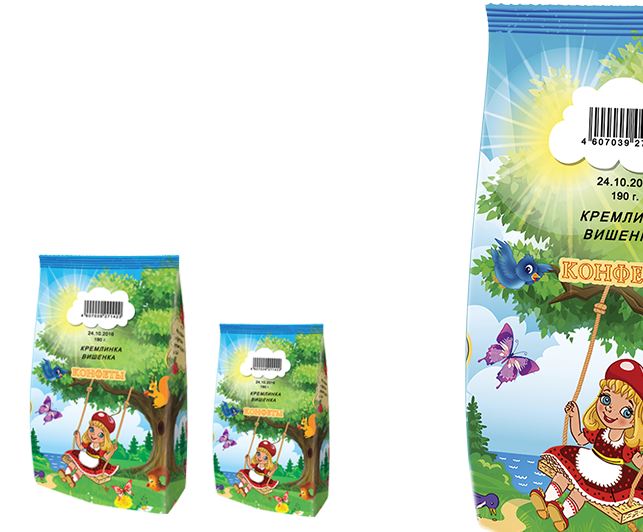 Ordering chocolate on the site of our factory, you get a quality product at an affordable price. 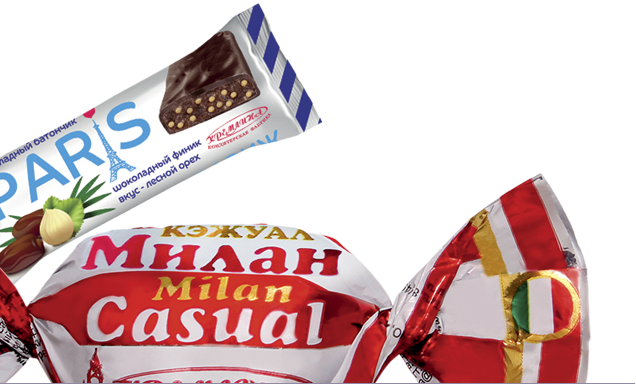 We guarantee that everyone will like chocolate products without exception. 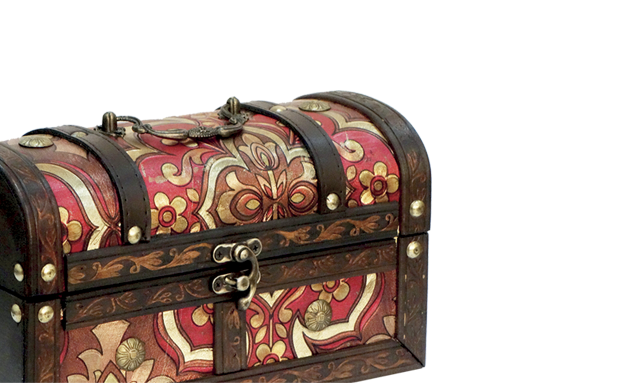 Moreover, in our catalog you can find a large number of assorted different tastes. 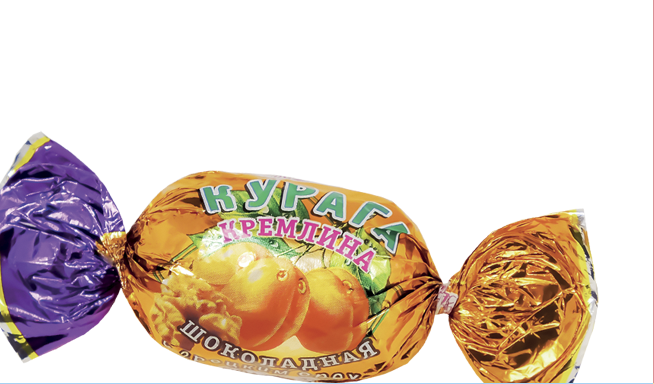 Read the proposals of the KREMLIN confectionery factory and buy sweets right now for a long time they will not stagnate.